There are several things that make the granite countertop differ in cost. Althoughs look beautiful and can last forever, it is important to know why there are such price differences so you can get the best value for your money. Thes price is dependent on a significant amount of labour. There is both mining labor and also labor for cutting and installing it in the home. 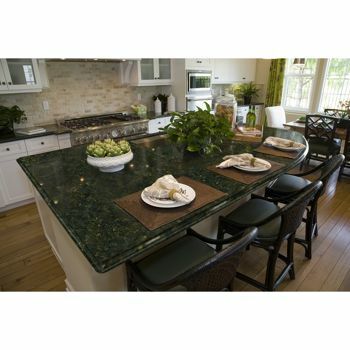 Most of the granite we use in the USA comes from India, China, Brazil, and other countries. This means it must be shipped and since granite is heavy the cost of shippings of it isn’t cheap. Prices also vary widely due to the wide variety of styles and designs. The cost of granites also depends on where you buy. There’s no other countertop quite as beautiful as a granite one. You can expect your kitchen granite countertop cost to be anywhere from $5000 to $10,000, so shop around for the best prices.